The highs and lows of the Fantasy Premier League season were encapsulated by the emotional experience this season's champion from the 4.5 million managers went through on the final day. For Ben Crabtree, his Gameweek 38 was a tense ride of uncertainty then joy in his battle with Uwais Ahmed, as he exclusively explained to premierleague.com. Three days earlier, Uwais had clawed back a 23-point gap to go into Sunday on top, thanks to four goals and an assist from his captain, Tottenham Hotspur's Harry Kane. But, as Ben explains, despite falling two points behind, he remained calm. "Initially I was gutted by Kane’s big haul, but the shining light was that Kane's goals also almost confirmed my own top two position," he says. "I knew I was still in a good place to win it and I also felt that Uwais had more selection headaches." Before Sunday's 2pm BST Fantasy deadline, news of Joshua King's potential absence broke but, although the AFC Bournemouth midfielder was part of Ben's starting XI, he remained oblivious. "At 1.33pm I glanced to see if there was any injury news then pressed the confirm transfers button. When my team refreshed I saw King was yellow-flagged." In many ways, Ben's ignorance proved bliss as his transfers, not influenced by the King news, were vital. 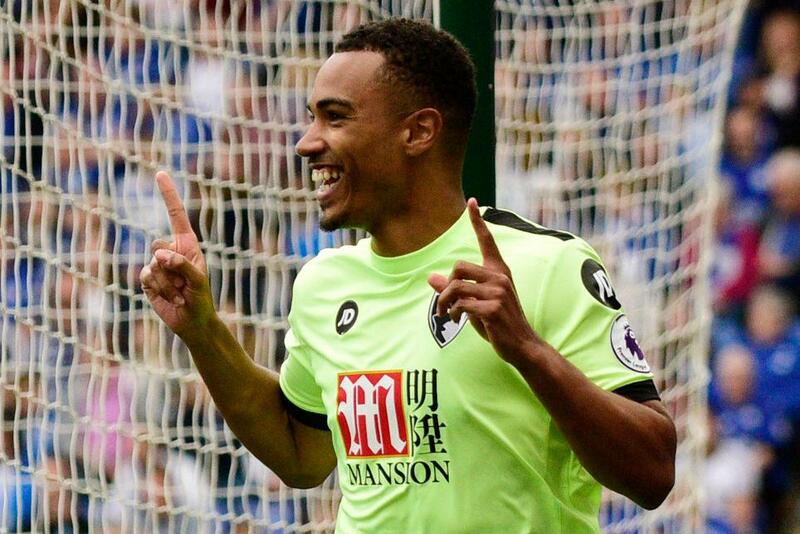 Chelsea's Diego Costa came into his squad, but it was his second free transfer, that of Junior Stanislas, pictured top, which became key. He remained confident of picking Stanislas as a substitute and that confidence was repaid as the AFC Bournemouth player delivered nine points from Ben's bench as King’s replacement. As he watched the 10 matches unfold, it all proved too much for his nearest and dearest. "I was quite nervous before kick-off. It felt like this was my one and only chance to win. I was worried I was going to have regrets. "I had to watch the events unfold from the sofa on my own as my girlfriend Pauline quickly evacuated to the garden after she sensed the tension involved." An early goal from Stanislas at the King Power Stadium settled the nerves, but with Uwais relentless in his chase, Ben never felt secure in his victory and events sent him on a roller coaster of emotions between 3pm and 5pm. "I thought I'd won it when Ben Davies scored late on [for Spurs at Hull City]. "But straightaway Uwais got a Cesc Fabregas assist [for Chelsea] and then a second one followed to cancel Davies's goal." Ben remained uncertain, even after the final whistles blew. "I was anxiously predicting the bonus points and had myself ahead by one or two points but there was a lot of frantic clicking." In the end, the gap was five points, as Ben knocked Uwais off the top spot in the most dramatic of final Gameweeks.